It's simple. 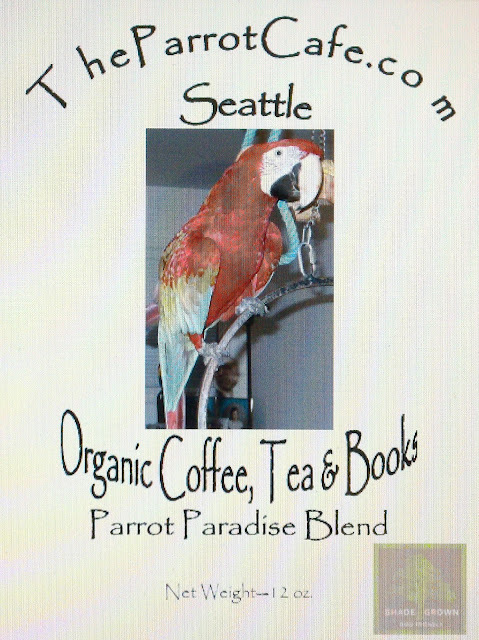 Just scratch the images on your screen, and sniff the wonderful coffee aroma, freshly roasted for your enjoyment! Can't smell it? Be sure to go into your Control Panel and turn off your computer's aroma blocker. Most computer's come set for maximum aroma blockage. You'll need to adjust your levels for the optimal aroma experience. Still can't smell it? Then apparently your computer comes permanently blocked. 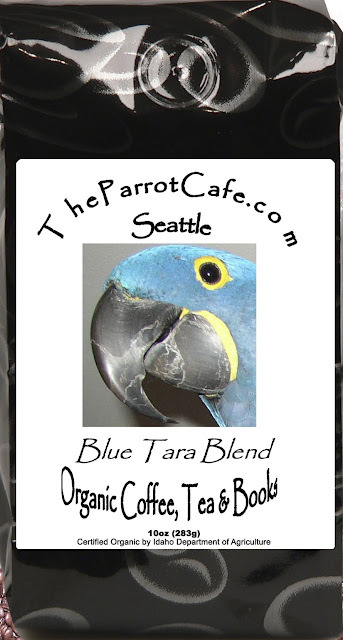 Then your only option is to just order the darn coffee from TheParrotCafe.com. We guarantee you won't regret it.